The New Year is a magic holiday. Millions of people all around the world make some wishes, plans, and resolutions for the coming year. I bet we all have ever made a plan what we want to do and achieve in this year before this holiday. 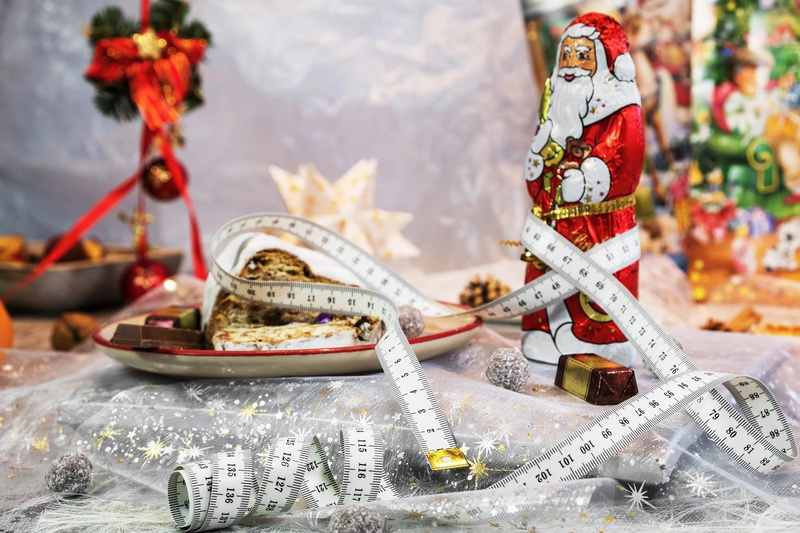 According to the studies, a lot of people make resolutions that are somehow related to weight loss. It is not surprising since there are thousands of people who suffer from excess weight and would like to get rid of it. However, in the majority of cases they don’t achieve their goals because of lack of motivation, laziness, or any other reason. Today we have some important information for you. 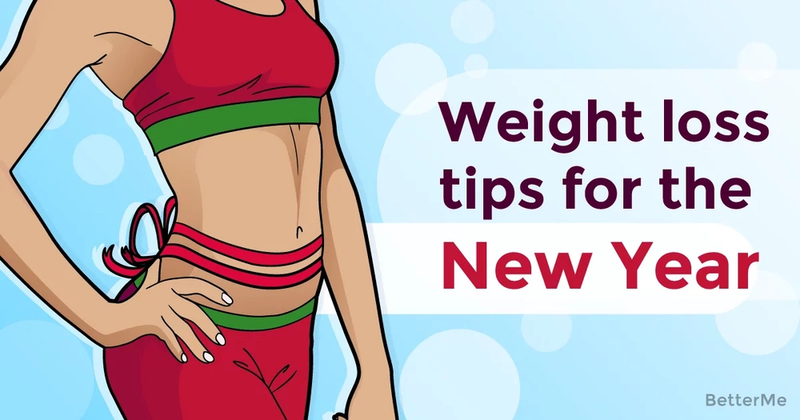 Here are weight loss tips for the New Year to come. By using them you’ll get in shape very soon and will achieve your goal to slim down rather quickly. Try these tips and you won’t regret it! This is the case when motivation, willpower, and self-discipline are the most important. You should work really hard to get rid of excess weight. The main point in this situation is to form a habit. You should get used to eat healthy foods and perform physical exercises daily. According to the studies it takes only 21 day to form a habit. So, be patient, make a little effort and you’ll manage this issue. 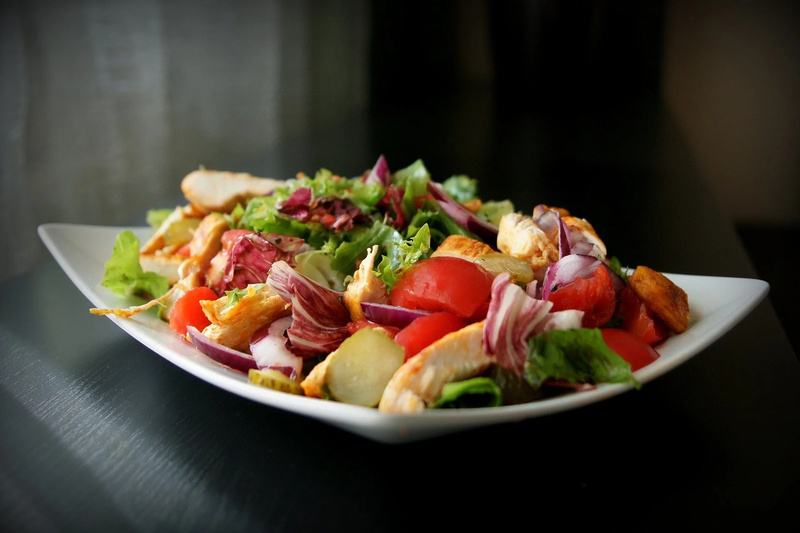 One of the main weight loss secrets is that you should burn more calories than you consume. If you don’t, you won’t get rid of your excess pounds. That’s why it is important to eat healthy foods. However, it doesn’t mean that you should stick to a strict diet. You just should quit junk foods and make sure that your diet provides you with all necessary elements to maintain your health. Your daily meal plan should include protein, fiber, healthy fats, various vitamins and minerals. In this way your body will get all essential elements and won’t transfer all food you eat into fat. It will be also easier for you to develop your muscles and gain muscle mass. The deficiency of any element can cause various health conditions. Cardiovascular exercises are essential for your health and weight loss. Such exercises train your heart, melt your excess weight, and train your muscles. The best thing will be to perform such exercises 30-45 minutes a day. However, you shouldn’t work too hard and too long in order not to damage your joints. It’s a great idea to take part in various sport events. Except all the benefits of sport you’ll also be able to enjoy a good company. Besides, a team spirit will help you work better and achieve more results. That’s why if there are some marathons or any sport mobs in your city, don’t hesitate to take part!